Ole Gunnar Solskjaer was frustrated with Manchester United’s inability to take their chances after defeat to Barcelona but insisted they are capable of another memorable comeback. 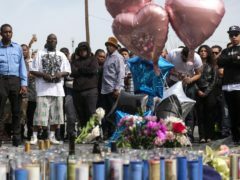 Police are searching for a gunman after two women were shot during a vigil for Nipsey Hussle hours after the rapper was killed, according to court papers seen by the Associated Press. 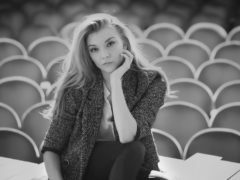 Natalie Dormer, Max Irons and Denise Gough are among the British stars who have been photographed celebrating emerging talent in London.